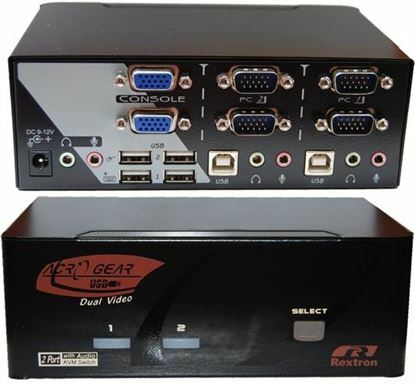 REXTRON 1-4 USB/PS2 Dual Video (VGA) KVM Switch. 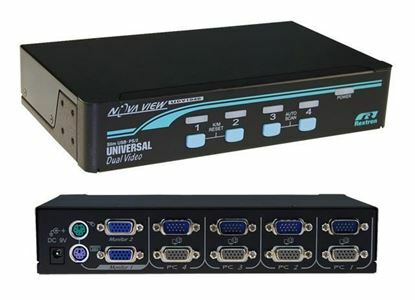 4x 1.8m USB REXTRON 1-4 USB/PS2 Dual Video (VGA) KVM Switch. 4x 1.8m USB Cables incl. Black Colour. REXTRON 1-4 USB/PS2 Dual VGA Video Slim KVM Switch. Black Colour. 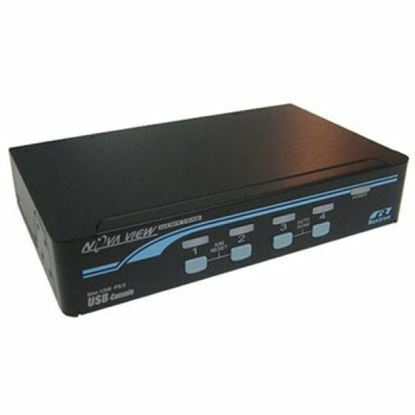 REXTRON 1-4 USB/PS2 Dual VGA Video Slim KVM Switch. Black Colour. REXTRON 1-8 USB/PS2 Dual Video (VGA) KVM Switch. 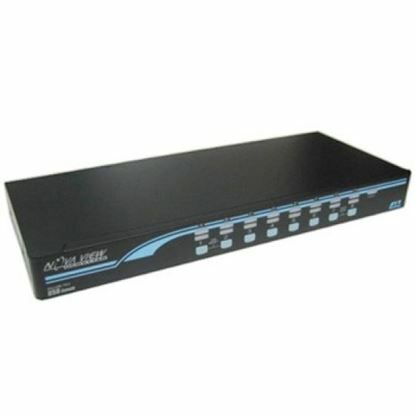 8x 1.8m USB REXTRON 1-8 USB/PS2 Dual Video (VGA) KVM Switch. 8x 1.8m USB Cables incl. Black Colour.